Over the past couple of years casino designers have had to step-up their game. And great example of this has to be Lord Slot Casino. This slots site is so brand spanking new that there’s still cellophane on the screen. 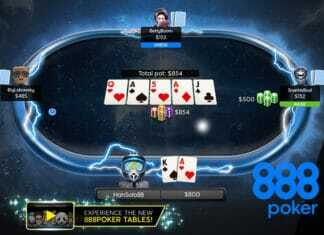 Released in 2017 Lord Slot is operated by Progress Play which offer a nice clean white label casino frontend, and is used by some of the top casino brands in the industry. Now it’s time pop-open the hood of this bad-boy and check out what offers they have available. I have to say I was really impressed by the wide range of promotions you can take advantage of at Lord Slot Casino. Take for example their new customer bonus of 100% up to £200 when you sign up. So deposit £200 and get a massive £400 in your account to play with, which should be more than enough to get you going. 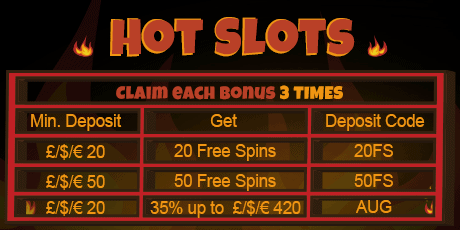 Lord Slots Casino Welcome bonus comes with a HUGE 50x wager requirement on the bonus before you can withdraw it, which is an obscene multiplier by any standards. This means that you need to deposit over £10k before you can with draw that bonus amount, which is just insane! Not only that but the requirement must be met within 7 days of the bonus being credited to you. For this and all of Lord Slots terms check out their T&C’s provided. Twice Wicked is a fantastic deal where players receive special offers twice a week (Monday and Thursday). Each bonus is unique to the customer so you could receive anything, be sure to keep a look out on those days. There are a number of slot games that have ZERO contribution to your wagering, for a full list see section 9 in the Registration Bonus terms and conditions. As you would expect with such a brand new site Lord Slot Casino is jam-packed with the latest and greatest titles around. Lovely lovely slot games all ready to play! From pre-historic movie giants such as Jurassic World and adult comedy with Ted, to adventures down-under with Redroo. All of which exploit HTML5 meaning faster load times and blistering CGI graphics that makes the whole experience more immersive. Lord Slots runs exceptionally quick compared to some of the bigger well established brands out there. Our benchmarks indicated that Lord Slot took 7.1 second full load time on the homepage compared to 22 seconds with Leo Vegas. So as you can see players shouldn’t have any issues with download times, even on older devices with less memory. 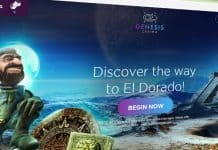 Progress Play have one of the best casino/slot front-ends in the business so there should be no trouble with accessing your account or using the options on the main page. General homepage layout is good with a categories header at the top, making it easy to find the game you’re looking for. 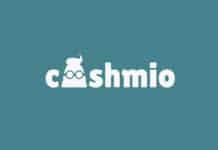 They also have a campaigns link with lists all of the promotions available for that month, as well as a support link to provide customer help should you need it. Lord Slot pay by phone is also available which is the future of mobile payment processes and something i’ve been using more often. 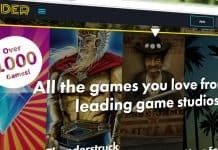 It allows you to deposit using your mobile phone bill or Boku to Lord Slot Casino which is great as it saves you from entering your credit/debit card details. Overall this is a really decent site, well laid out and powered by a rock-solid. Ok so it’s not quite up there with the likes of Highroller and Casumo that offer more user interaction with xp points and player to player battles, but you’re not really comparing apples for apples as these companies have multi-million pound budgets and Lord Slot Casino is a minnow by comparison. I was quite surprised by such a high 50x wager requirement which is really unnecessary and is more likely to deter potential new customers. I’d be inclined to avoid the welcome bonus altogether. With that said the list of promotions available it does suggest they value regular players and if your not too interested in added features you’d be hard to find a better slots site. 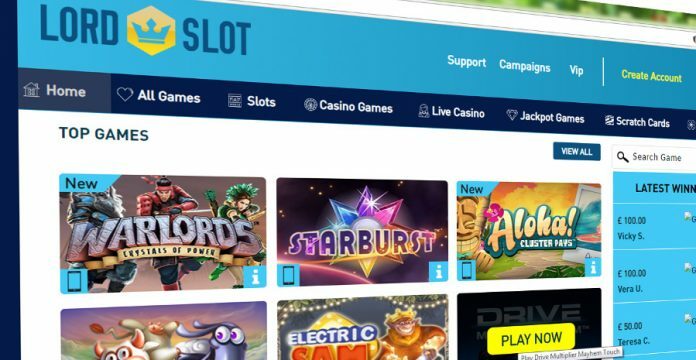 Lord Slots Casino has the potential to be a great site, they’ve started really well with a strong foundation which I hope they will expand on to compete with the bigger brands.